In the build-up to the release of Alter Bridge‘s new record, I thought I would pay tribute to Myles Kennedy‘s earlier band The Mayfield Four. I read a few comments from Alter Bridge fans about how much they love The Mayfield Four, but I never really paid any attention until I saw Myles Kennedy live with the Kings of Chaos. I wanted to know more about this amazing frontman. So I started listening to a few of their songs on Youtube and I discovered the official video for “Sick and Wrong”. After watching the video I knew I had to hear more. I added their albums to my wish list for my birthday. My sister who lives in America managed to get both of the albums for me, at a steep cost I might add. It got shipped to South Africa and I’m actually listening to Second Skin while I’m writing this. Their music really surprised me. Fallout arrived here first and it has a completely different sound compared to all the other rock bands I listen to. The blues-rock combination is something I like, it adds some soul to the music and the lyrics. The first few songs are quite dark and it sounds like it has been inspired by the grunge rock sound, just with more intelligent lyrics. One of my favourite songs is Suckerpunch, because of the attitude with which the song is delivered and the great name of the song ;). I love Inner city Blues (Makes Me Wanna Holler) originally sung by Marvin Gaye which the Mayfield Four decided to give a rock makeover. Myles brings his own brand of soul to the song. The album received critical acclaim with the Seattle paper The Rocket calling it “a modern rock album done with intelligence and grace.” The band took their inspiration from Motown and bands like Police, Led Zeppelin and the Rolling Stones. Fallout was recorded in late 1997 in Seattle and San Francisco, it was produced by Jerry Harrison and recorded by Karl Derfler. Brendan O’Brien, who has worked with Pearl Jam, Rage Against the Machine & Soundgarden, mixed Fallout at his own studio in Atlanta. Drummer Zia Uddin stated that the basic approach they took was to be as honest as possible. 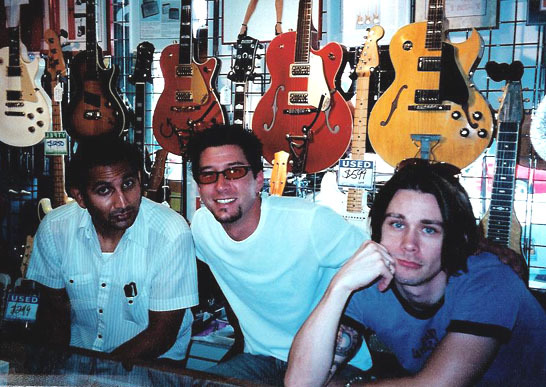 Myles Kennedy agreed with Zia saying that there is no BS, they laid it all out on the table which was risky and scary , but that was ultimately what they wanted to record. Myles Kennedy was the lyricist and primary songwriter, and he exposed his demons, scars and fears on this album. The songs on the album dig through the emotional rubble of broken relationships, self-doubt, anguish, surrender and redemption. Myles Kennedy was quoted as saying that he saved a lot in counselling bills writing this album. He learned to sing by listening to Stevie Wonder, Motown and other St. ax artists. The members of The Mayfield four are all long time musicians and friends from their early school years. They formed as a band in 1996. From their first rehearsal the band knew they had something special, drummer Zia says its more like a brotherhood than anything else. All four members graduated from the same high school and went on to study music at various colleges in the region. 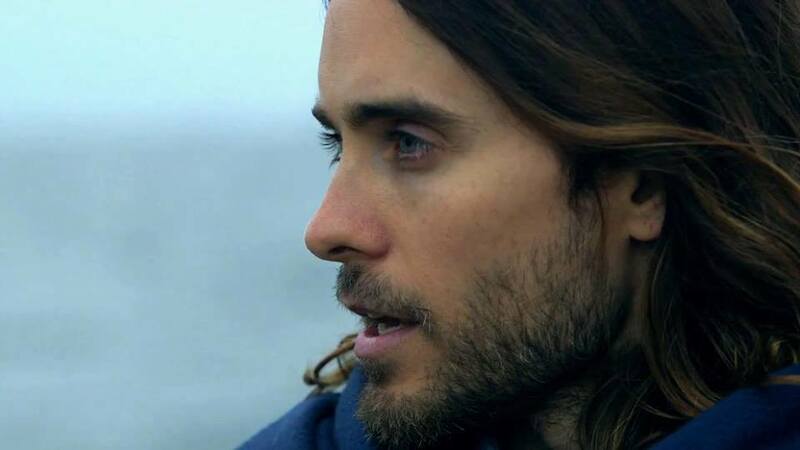 It was the band’s demo called Thirty Two Point Five Hours recorded in 30 hours that got the attention of Epic Records. 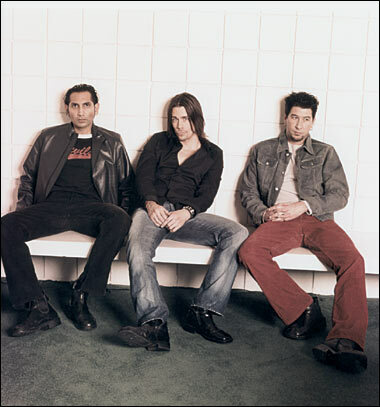 The Mayfield Four’s debut album was supported by a 15-month long tour with bands like Creed, Big Wreck and Stabbing Westward. The album was praised by critics, but failed to chart and it became the only album to feature Craig Johnson as the rhythm guitarist, who was fired from the band for undisclosed reasons. Second Skin was released in June of 2001 and the album has a distinctly different sound to that of Fallout. It’s a slightly heavier guitar-driven rock record. The tour went great, but there was a lot behind-the-scenes changes going on both personally and professionally. This was when Craig Johnson left and business partnerships changed. After the tour Myles decided to set up a studio in his basement and Zia and Marty moved in. They spent months in the studio writing and playing music, whilst venting all their frustrations through their music. Second Skin was produced by Peter Collins and mixed by Tom Lord-Alge. The performances on the album are astounding, Zia impressed everyone working on the album, because every drum part on the record is from his first or second take. Myles never ceases to amaze with the ability to encompass resonant bottom notes and powerful sky-high top notes. On tender songs like “Summer Girl” and “Believe” Myles’ upper register glides with ethereal ease lending purity to the melodies of the songs. My favourite song from Second Skin is Sick and Wrong, because of the brash unapologetic nature of the song. 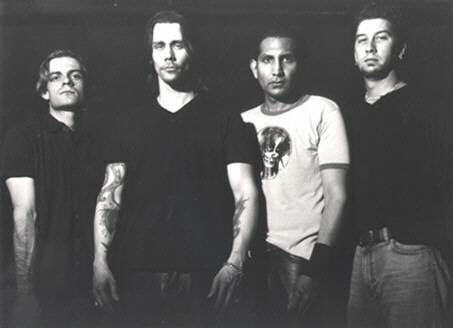 In 2002 the band went on hiatus and ultimately disbanded. 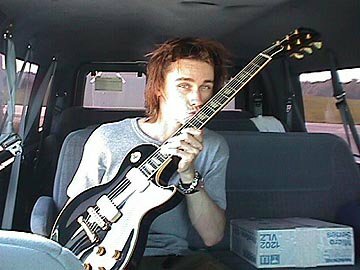 In an interview with Myles-Kennedy.com( http://myles-kennedy.com/index_files/interview2010part2.htm) Myles was asked about the likelihood of a Mayfield Four reunion. His answer was that he has been given so many wonderful opportunities lately that he really can’t see where he would get the time to fit it in. 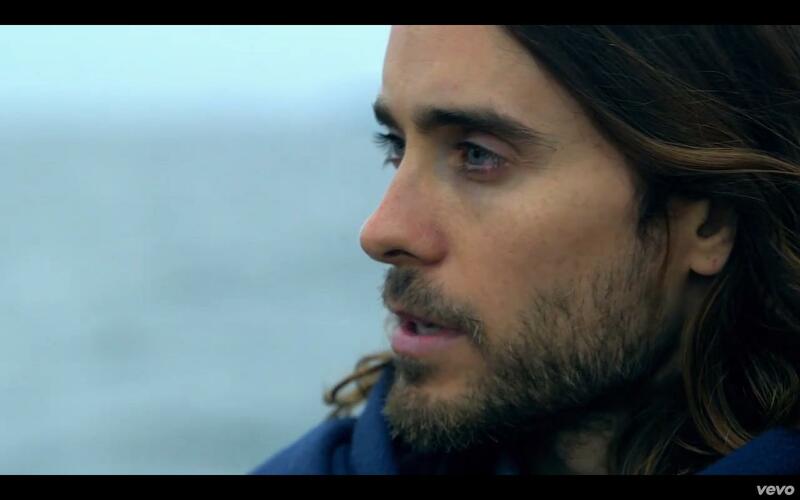 He said that Second Skin was a very special album to him and he was grateful that he got to make those two records. The records weren’t widely released and Epic Records only printed a few thousand of them. The records are actually more popular now than they were when The Mayfield Four were still together. Myles was quoted as saying that he could never sell his house because Second Skin was recorded there. His favourite Mayfield Four song is White Flag and Sick and Wrong.